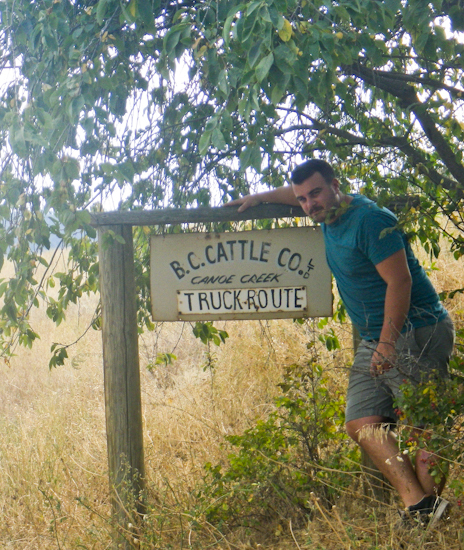 We love to visit our suppliers. 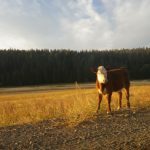 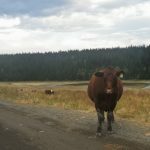 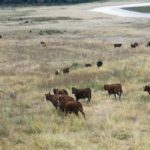 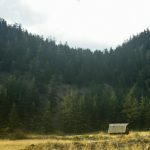 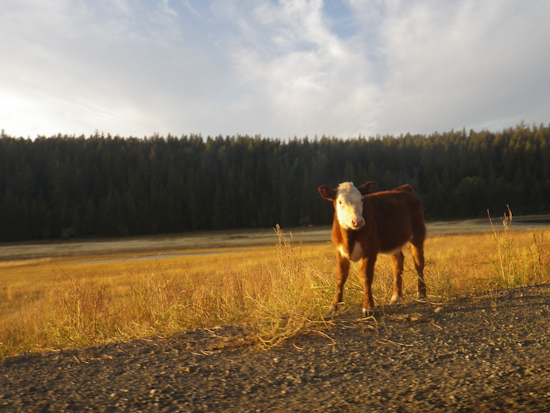 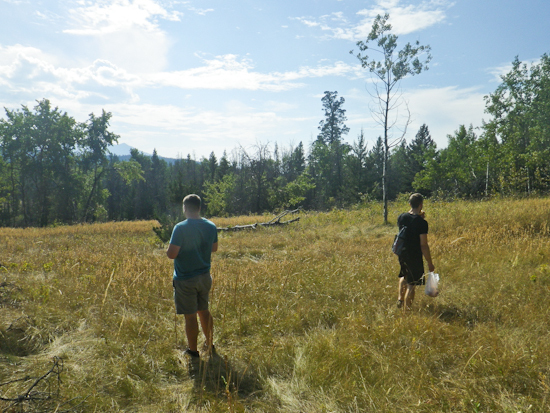 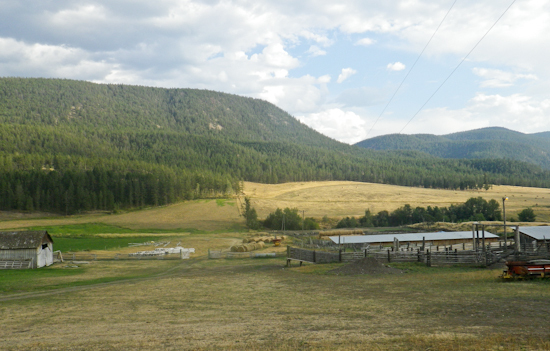 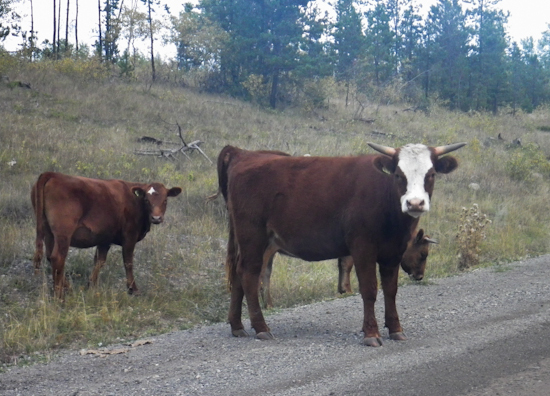 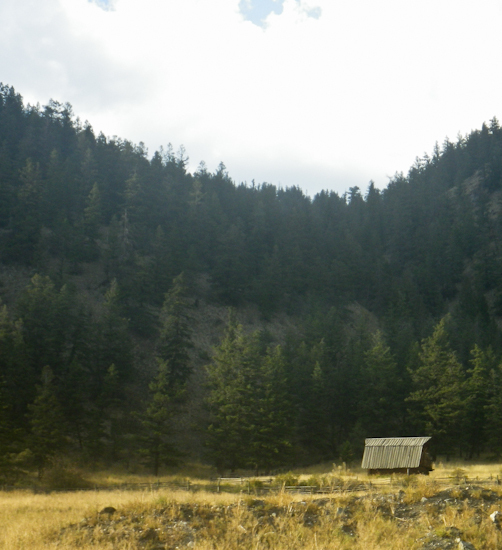 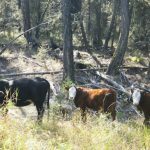 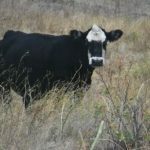 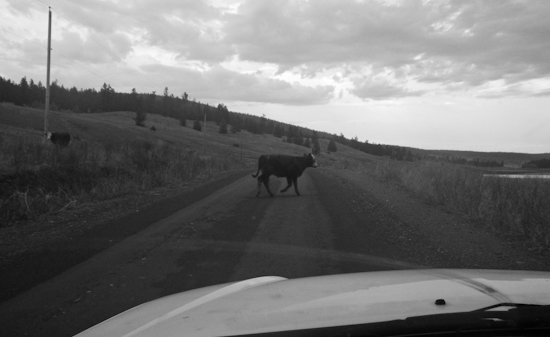 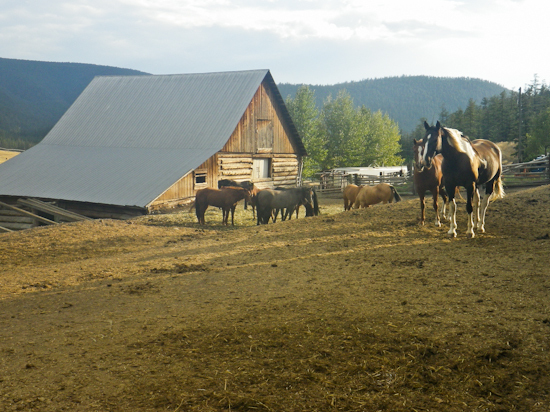 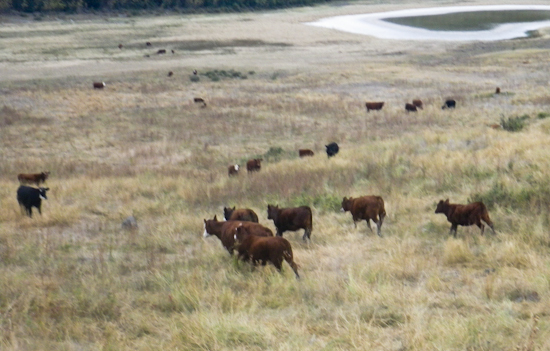 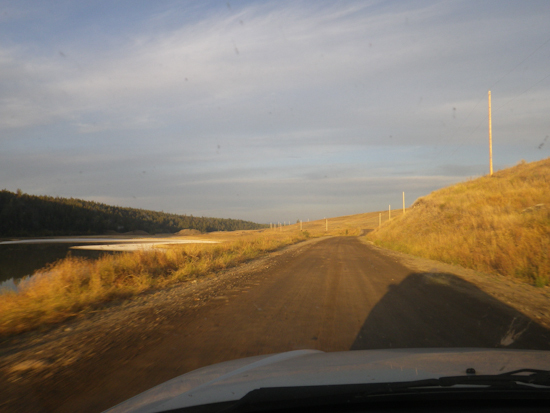 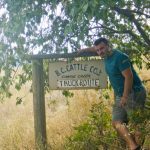 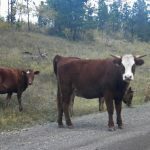 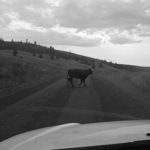 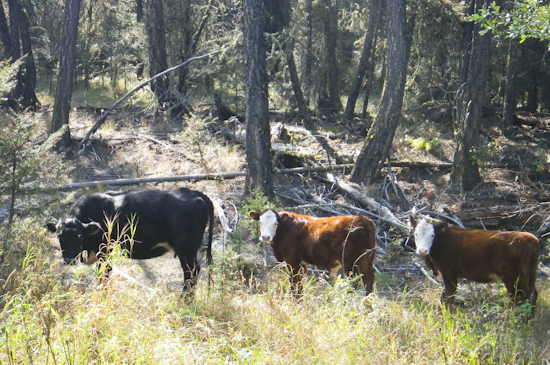 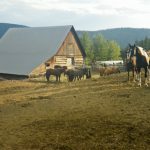 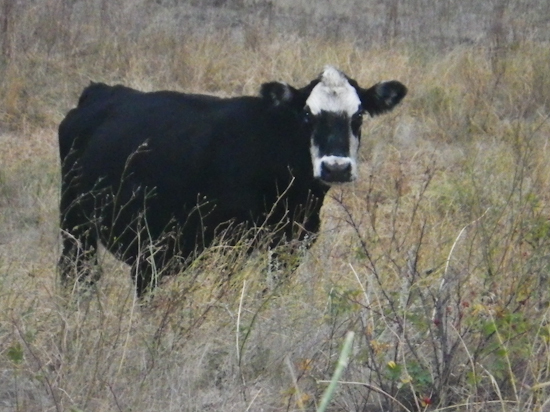 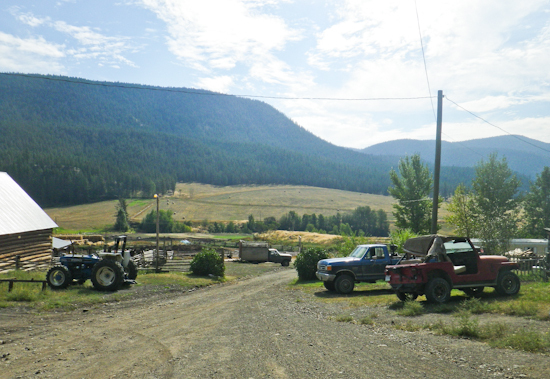 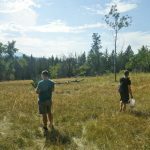 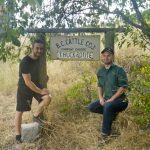 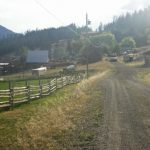 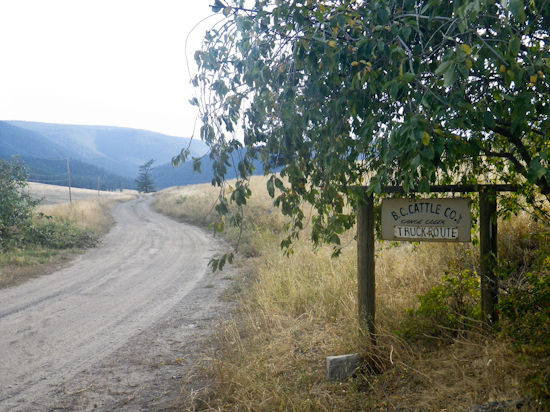 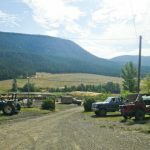 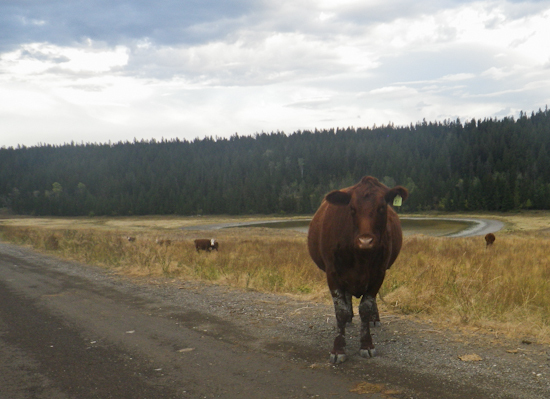 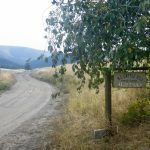 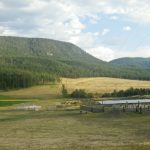 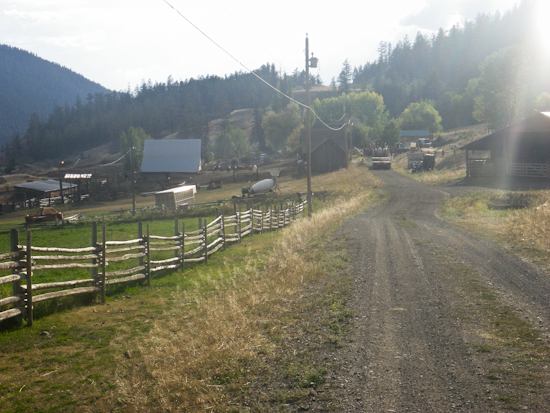 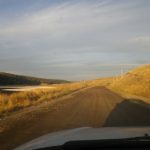 Here’s our recent trip to BC Cattle Co. in Canoe Creek, BC. 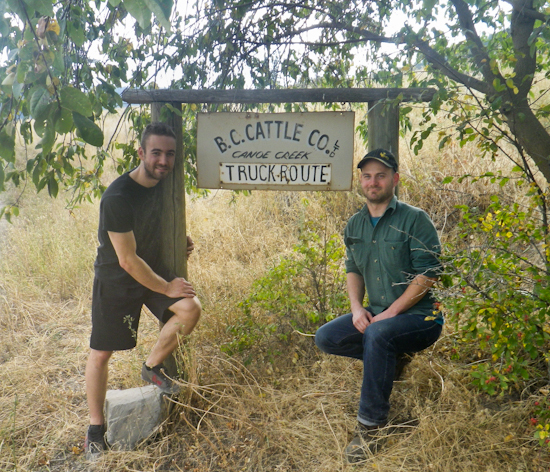 ← Vancouver’s Best Butcher, We’re #1, Again!